The Highlights from the Grand Opening Party in Tivoli Village! 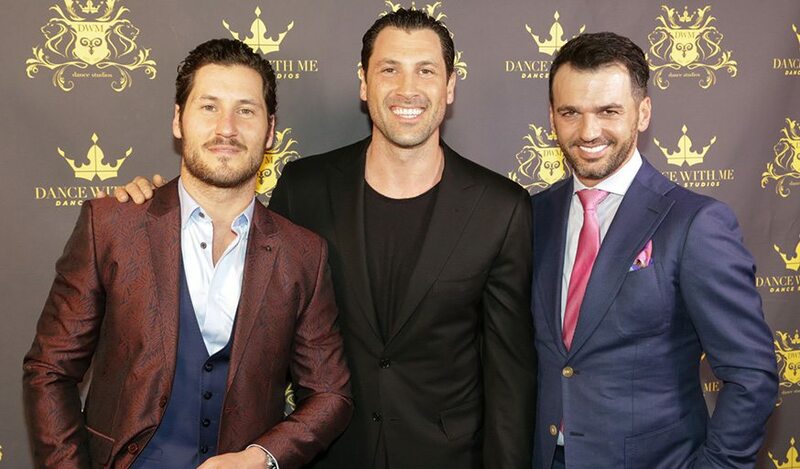 On March 9th, Tony Dovolani, Val Chmerkovskiy, and the DWM management team flew out to Las Vegas for a marathon of interviews including NBC 3 Las Vegas & Fox 5 Las Vegas! The grand opening party was by far our most exciting studio opening yet!👏 We had a line outside the studio spanning over two blocks… and that’s while the studio was packed with hundreds of guests! Maks Chmerkovskiy managed to fly from LA just in time (sort of) for the party, surprising everyone – including his own brother Val! Dance With Me Las Vegas Grand Opening Photos!